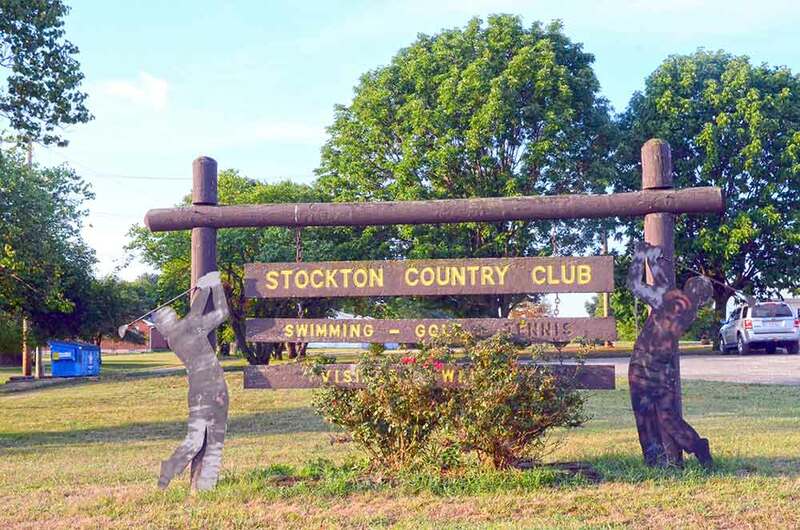 Stockton Golf and Country Club in Stockton, MO is the only game in town since Cedar Oak Lodge closed its course a few years ago. 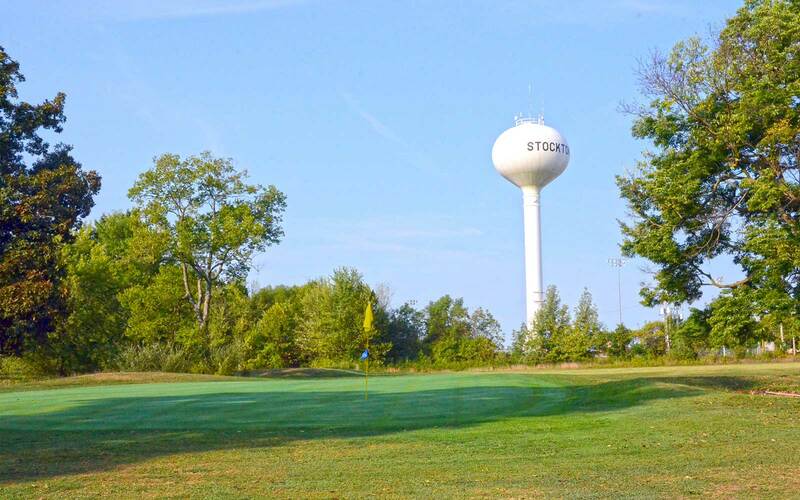 Stockton Golf and CC is a nice rural, community course with tree-lined fairways. As the manager said before I began my round: “Keep ’em between the trees and you’ll be ok.” True story. 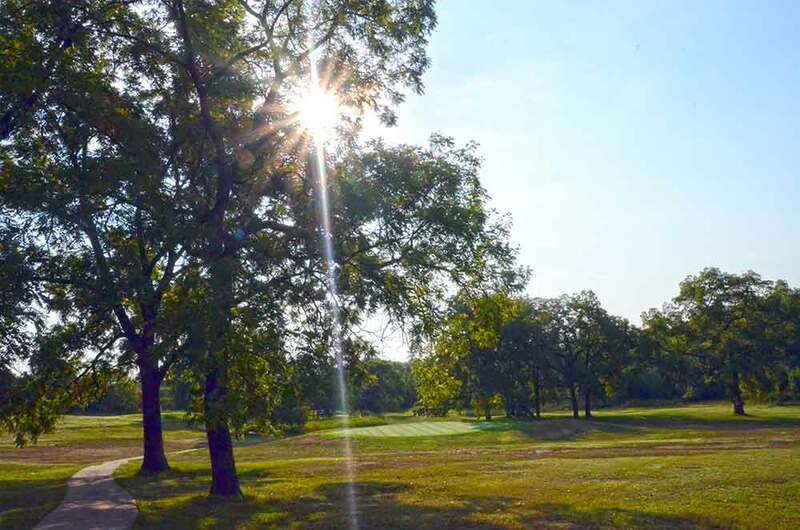 The tee boxes are in fairly good condition but the fairways and roughs are a bit patchy, which will necessitate moving your ball to find a spot of grass from which to hit. The small greens are very soft and the slightest of arc on your approach (or even chip) will leave a ball mark. 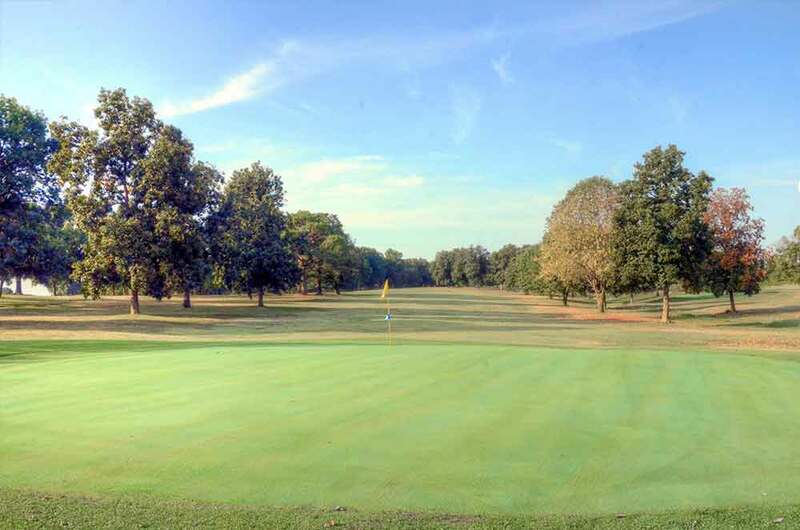 These greens are as good as you will find for a small rural, public course. 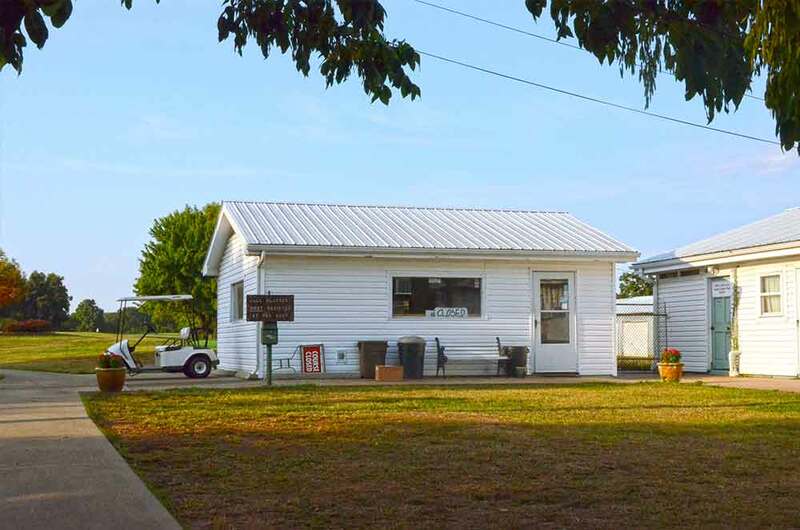 As long as you are avoiding the trees you should be able to score well here since there are minimal hazards.